Safe Water Bottle: Bubi | Dishwasher-Safe or Flip Inside Out to Clean! Safe water bottle is a hard thing to find. Everyone knows how hard it is to clean the inside of your water bottles when you fill it up with coffee, tea, protein shakes, or smoothies. The collection of gross particles keep building up with every use and you can never reach the bottom of the bottle for that good scrub you’re dying to do. So is your it really a safe water bottle? Because no one likes the taste or bits of coffee when you’re trying to enjoy a fruit smoothie. Bubi Bottle is the safe water bottle you need! 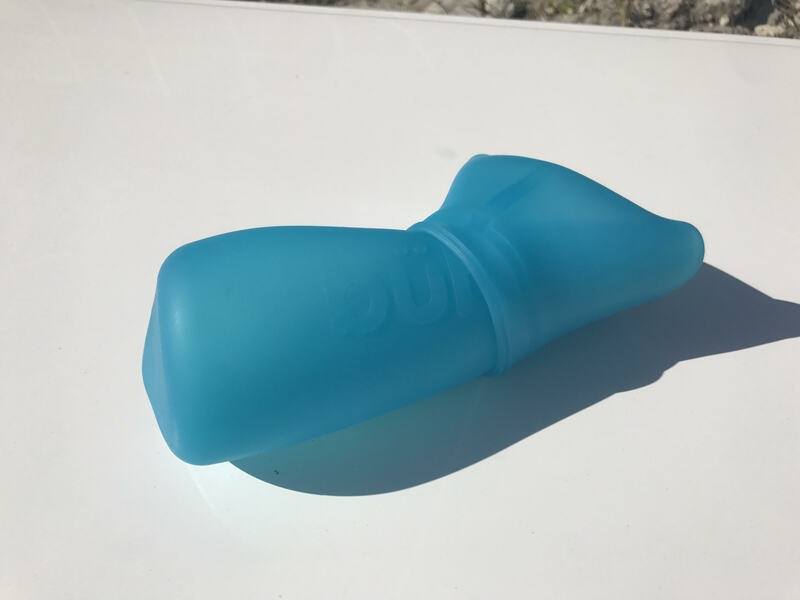 Fortunately, the bubi bottle took your frustrations into consideration and became the ONLY bottle that you can reverse inside out in order to clean the inner parts of the bottle. No more buying expenses brushes or trying to shove a sponge into the bottom just to clean a water bottle. Simply just push the bottom through the top and viola! Instant satisfaction. You can easily scrub the bottle from top to bottom, inside and out for a much cleaner sip next time you hydrate. Not feeling the whole “do it yourself” clean? Bubi Bottles are also dishwasher safe! So throw that bad boy in the dishwasher and become stress free with a safe water bottle. Bubi Bottles are here to make your day a little less hectic and a lot more easier. Check out our features page to see what else you can use a bubi bottle for and make sure to purchase one today!